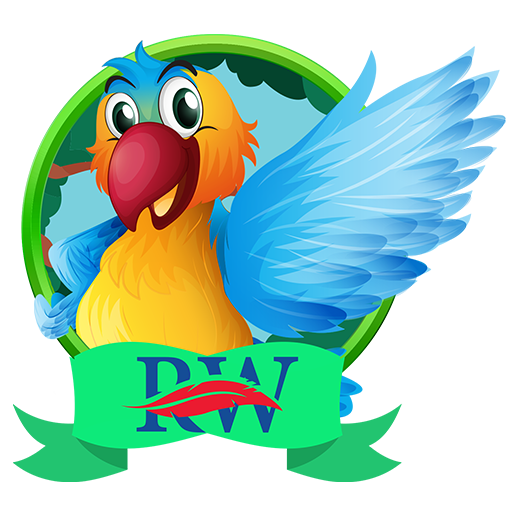 This mobile app has been designed for Mr Raja Waqas who has his own aviary. He has different kinds of birds and this app showcases them. 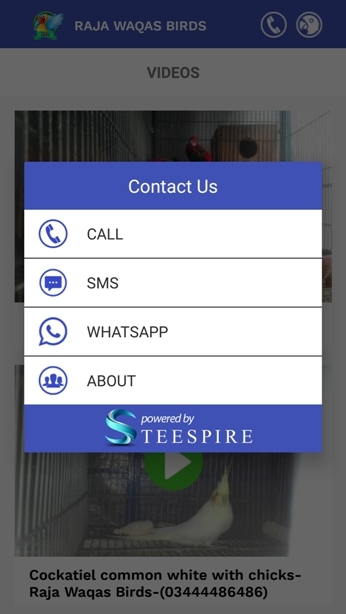 It is designed as both an Android app.